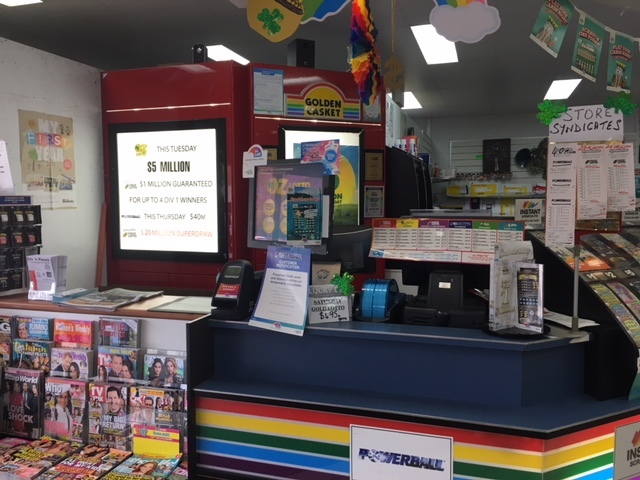 Price reduced from $175k to ONLY $100,000 + stock ! 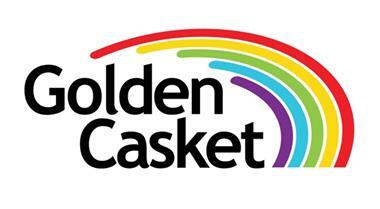 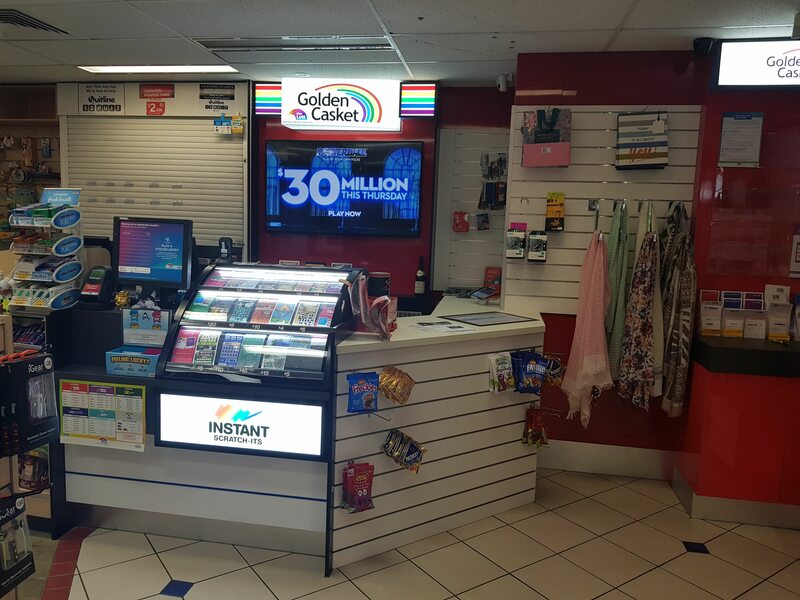 8am starts daily in this fabulous retail inner suburb location. 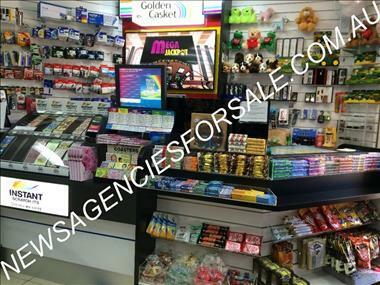 Anchoured by 2 majors, and surrounded by residential, this is a popular centre. 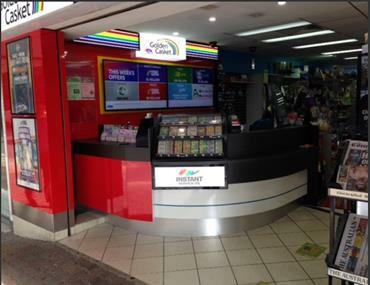 8am starts daily in this fabulous retail inner suburb location. 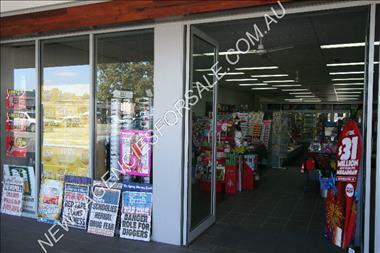 Anchoured by 2 majors, and surrounded by residential, this is a popular shopping centre. 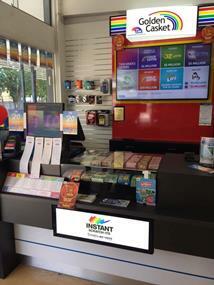 Generation One Tatts image installed and some staff support to the 2 working owners, this is an easy shop to takeover. 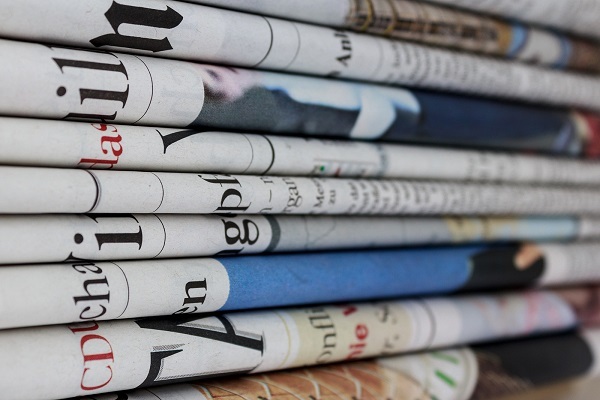 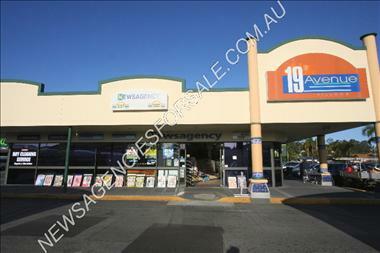 To receive more information on this business please visit www.newsagenciesforsale.com.au and complete a Confidentiality Acknowledgement and Agreement. 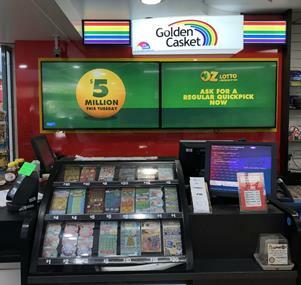 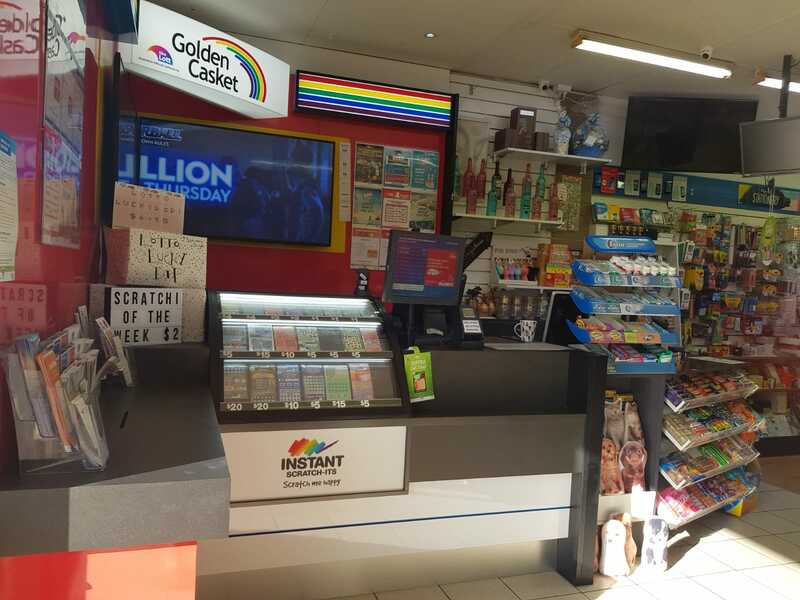 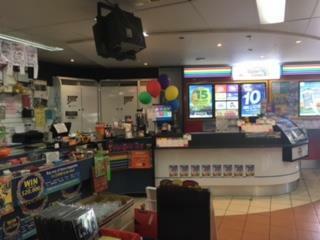 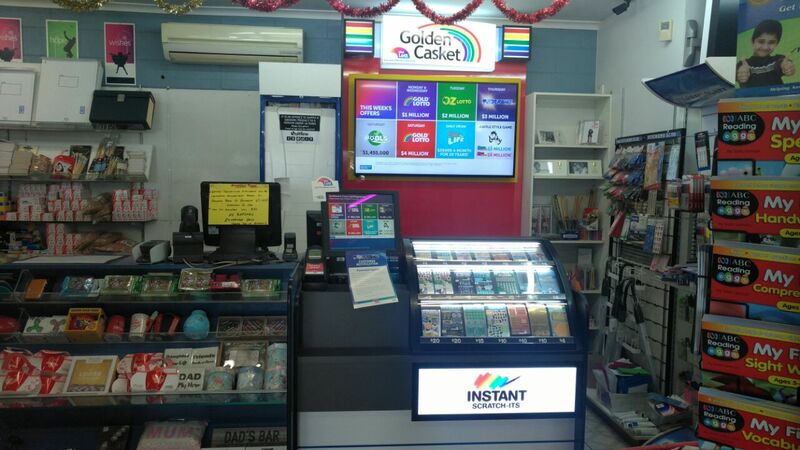 NEWSAGENCY - BRISBANE Southern Bayside - ID# 1114895 Big trade & profits ! 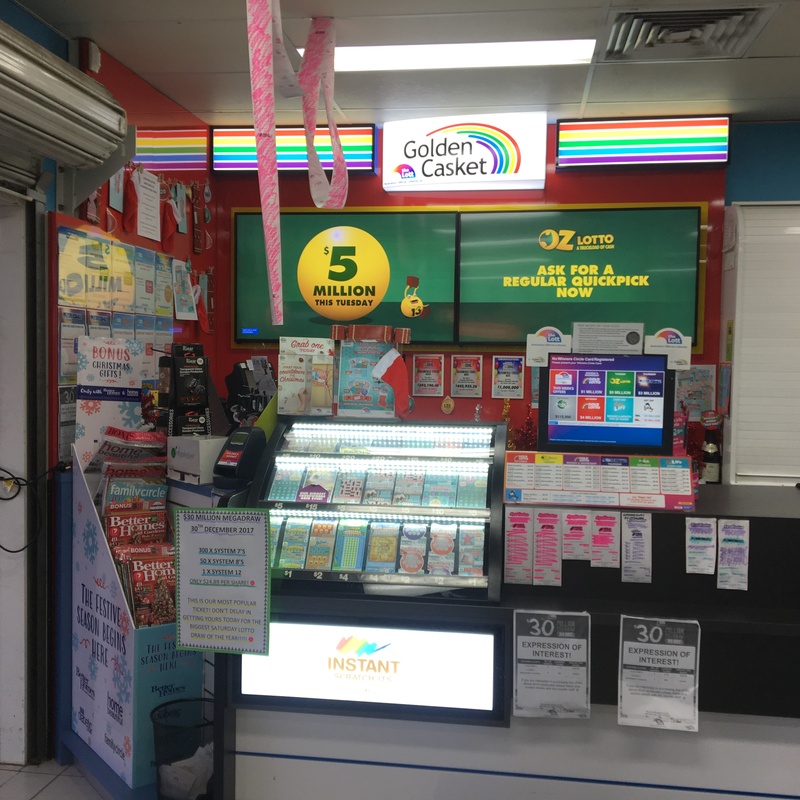 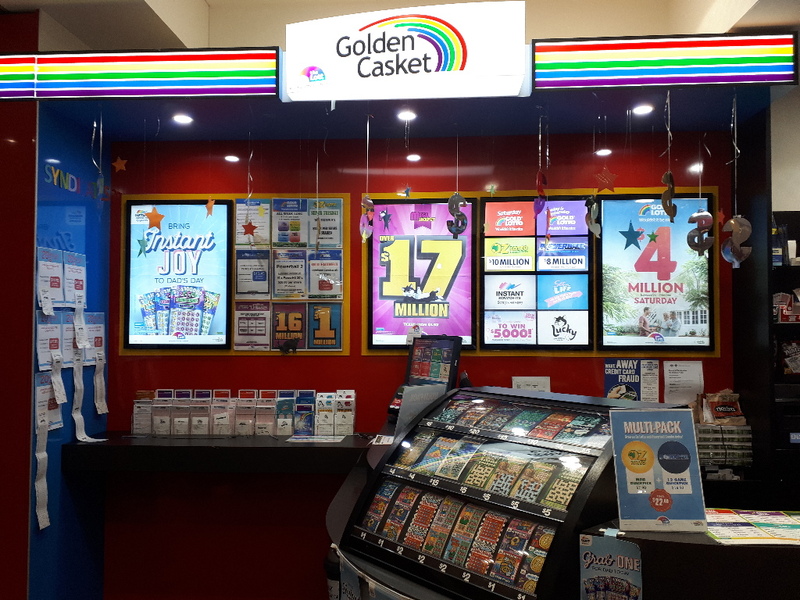 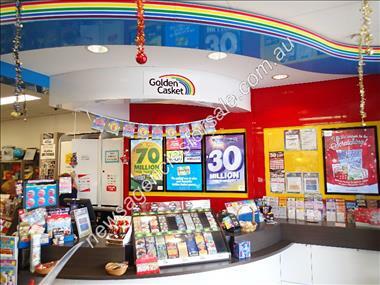 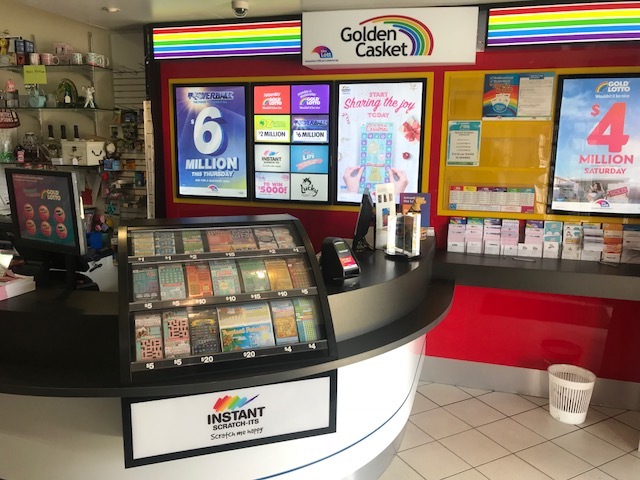 NEWSAGENCY – Brisbane CBD ID#2812150 – 5 day week making $264k owners' profit ! 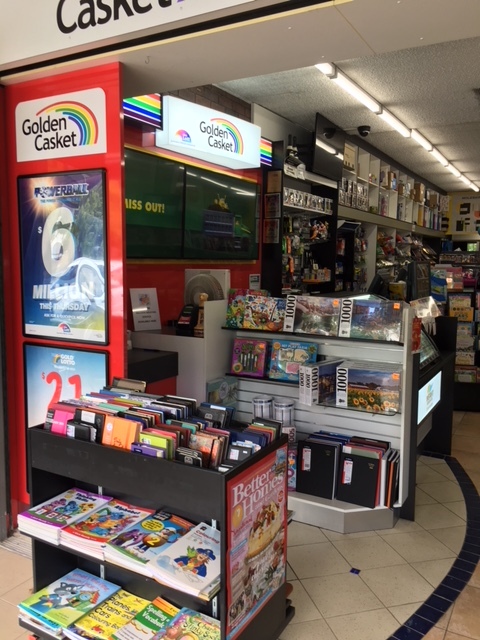 NEWSAGENCY – Northern Gold Coast ID# 4721284 – Big profits ! 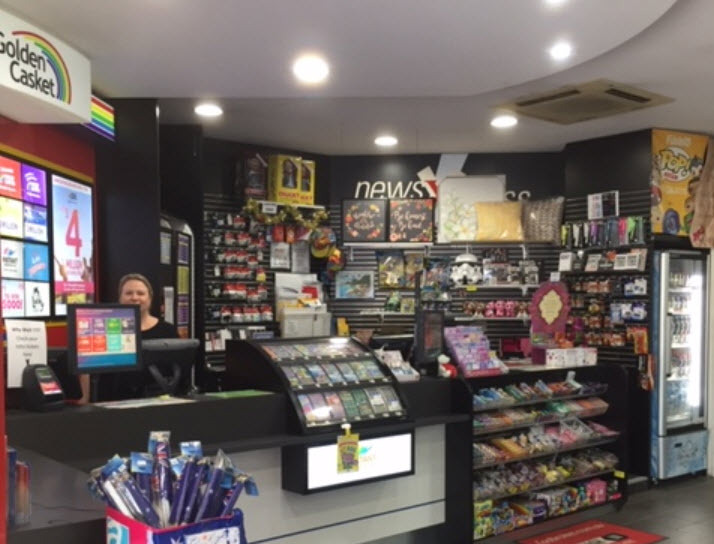 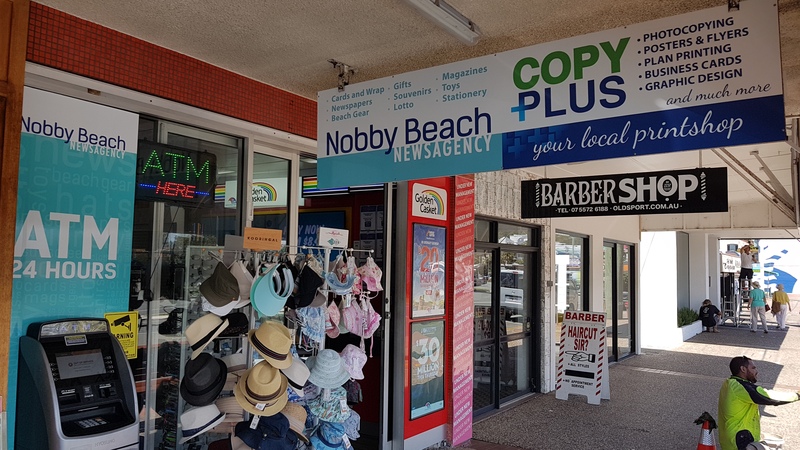 NEWSAGENCY – Inner Brisbane CBD Fringe ID#4846495 – 5 Day Retail !